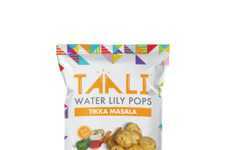 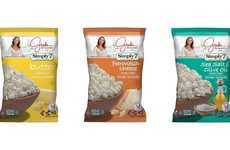 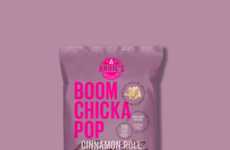 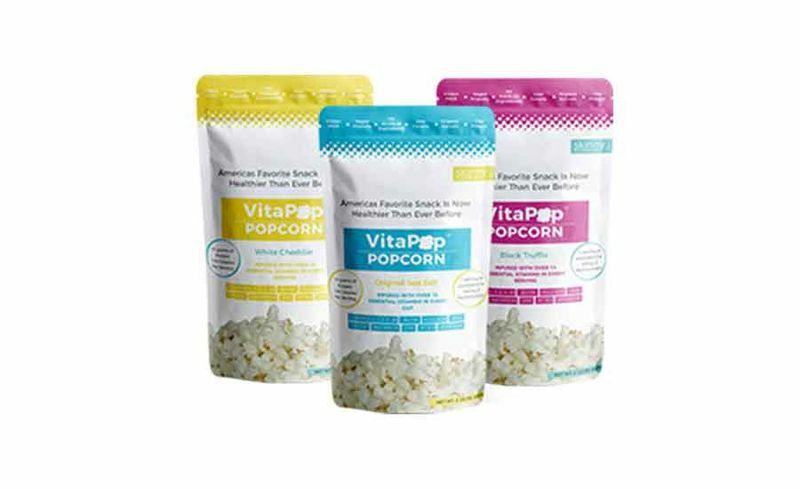 The VitaPOP Popcorn is a new line of snacks that looks to offer consumers a different way to consume essential vitamins that they might only otherwise get through a multivitamin. 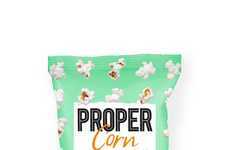 Packed with 15 essential vitamins, the popcorn is enriched with vitamins A, C, D, E, K, B1, B2, B6, B12, Biotin, Niacin, Folic Acid, Calcium, Iron, Zinc, Potassium and Magnesium. 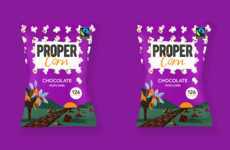 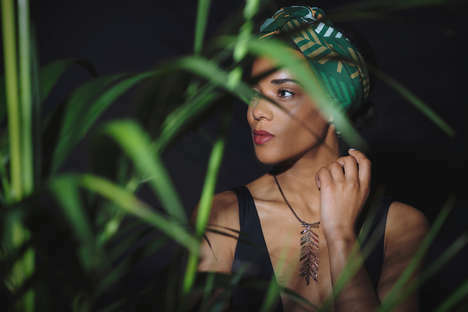 The 100% organic snack also features 10 grams of protein per serving, which will help snackers to stave off hunger between meals while a vegan and non-GMO profile makes it great for those on alternative diets. 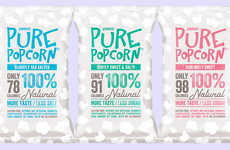 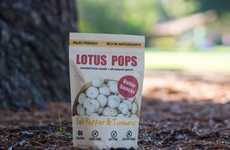 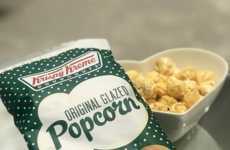 The VitaPOP Popcorn comes in three flavor varieties including 'Sea Salt,' 'Black Truffle' and 'White Cheddar,' which makes it a suitable option for those who are big fans of traditional popcorn.